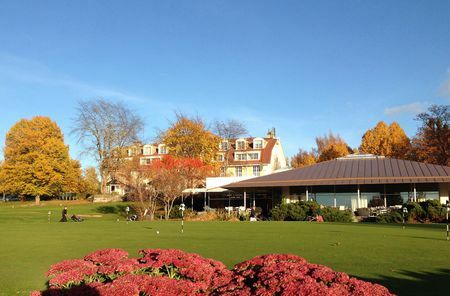 St. Laurence Golf offers the perfect setting for a successful golf experience. 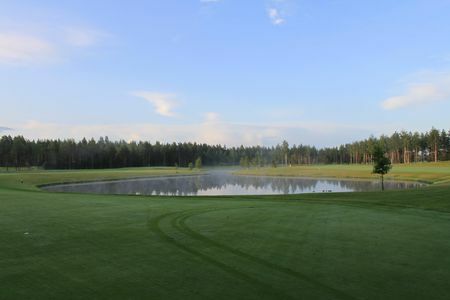 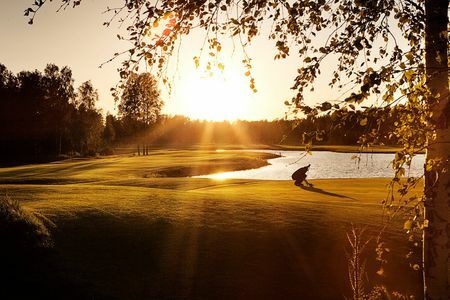 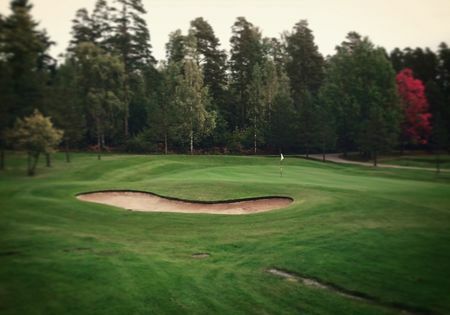 In addition to the two highly ranked courses, Kalkki-Petteri and Pyhä Lauri, a par 3 practice course is available for beginners or advanced golfers hoping to develop their skills. 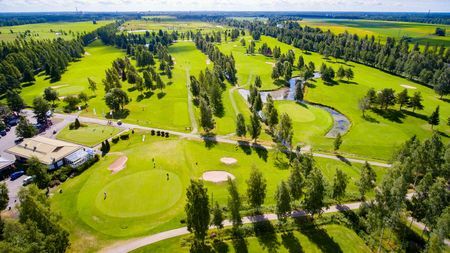 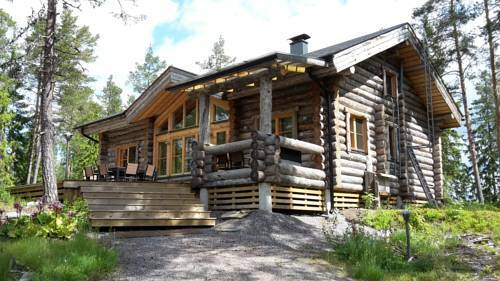 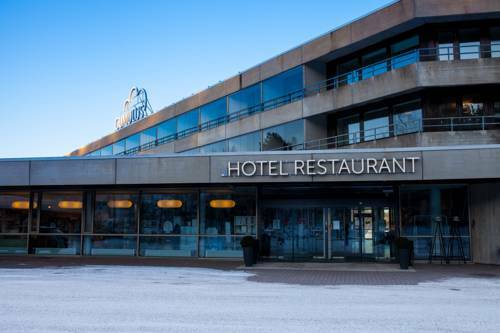 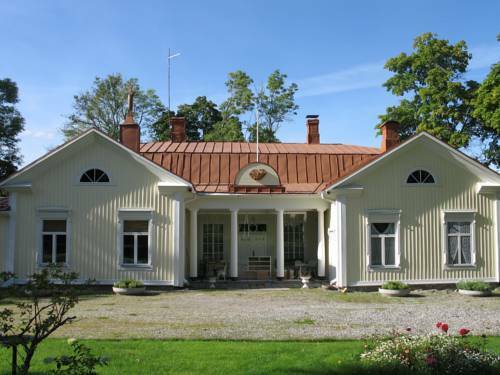 Pyhä Lauri has been the scene of Finnish Tour tournaments for several years and was also hosting Challenge Tour in 2008.